Locke & Key has some new company. 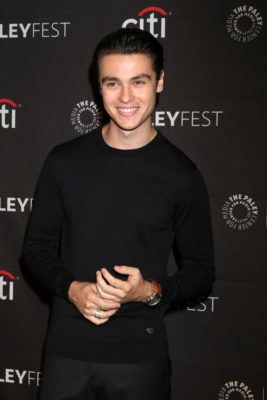 Variety reports Felix Mallard has joined the upcoming Netflix TV show. Netflix has not yet announced a premiere date for Locke & Key. What do you think? Have you read the Locke & Key comic? Will you watch the TV show? More about: Locke & Key, Locke & Key: canceled or renewed?, Netflix TV shows: canceled or renewed?